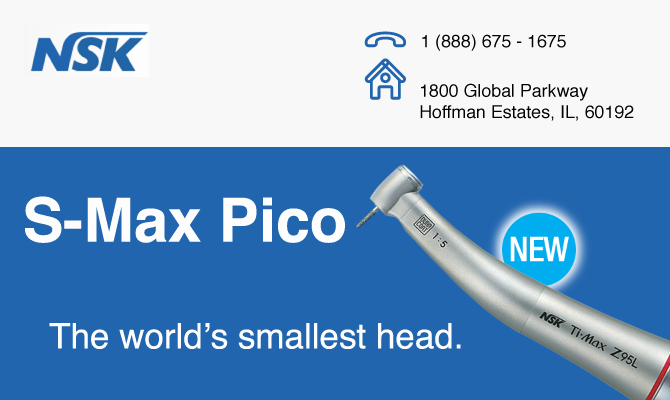 Your search for the best dental handpieces has led you to NSK – and for good reason. We engineer and manufacture 100% of all components in-house – we don’t just assemble parts made by someone else. And, since we control the quality going into all of our handpieces, we can trust them to deliver the reliability you need. Since 1930, NSK has been dedicated to bringing you the finest high-speed rotary cutting technologies – and service – no other manufacturer can match.